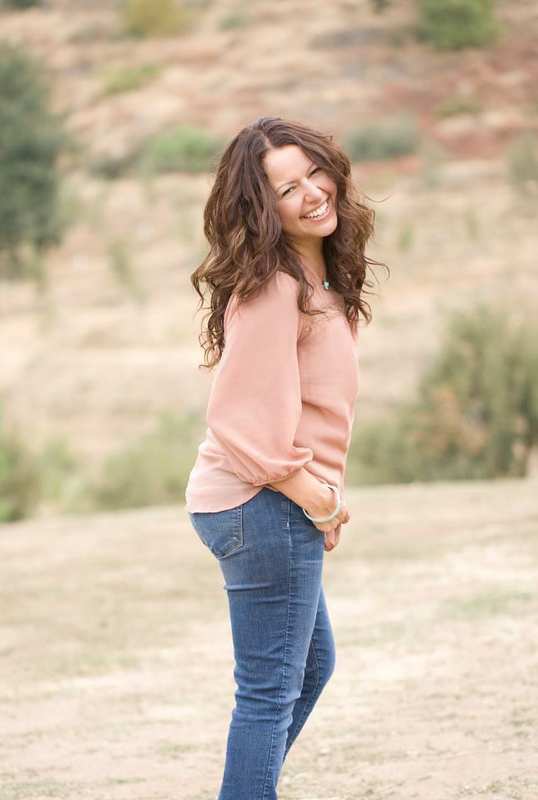 Gina Lee is known throughout Southern California as one of the leading children and family photographers, whose work has been published in People Magazine, Parents Magazine, Child Style Magazine, Party Style Magazine, Family Fun and Mamalode magazine. Her work has also been highlighted on the Oprah Winfrey Show and has had published 2 book covers for her work. Her approach to photography—whether it is a celebrity shoot or photographing a wedding along the California coast—has always been about capturing lasting memories that are true to the spirit of her subjects. Her style is simple, fun, always on-location and filled with natural light. Gina believes that a good photo is not simply created on the day of the shoot. The planning and time she puts into her sessions prior to the shoot so that she really understands who her clients are, is evident in her work. Based in Redlands, California, Gina lives with her husband and three children. She works on location throughout Southern California and she is available for commercial work throughout the United States.